Classes at Kirkintilloch take place on Sundays, 6pm to 7pm, in the Studio at Kirkintilloch Leisure Centre. Alan Buchan is a 3rd Dan Black Belt who has been actively training in Tukido for over 10 years. He is also a qualified primary school teacher and is driven by a desire to see people reach their full potential regardless of age. 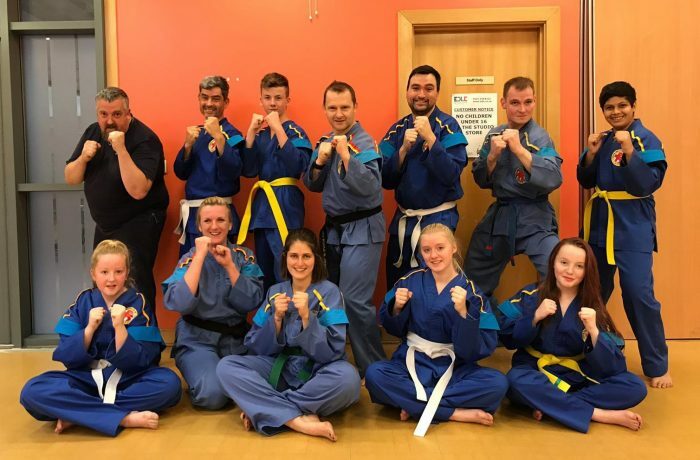 He welcomes anyone to attend a class if they are interested in improving their fitness and developing their self-defence skills in a safe and supportive environment.